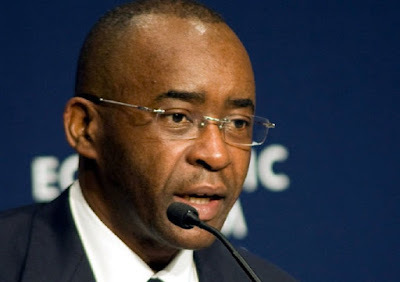 Strive Masiyiwa is the founder and chair of the Econet Group. He recently made the 2018 FORBES list of African billionaires as Zimbabwe’s first billionaire. He is also a philanthropist. He founded the Higherlife Foundation together with his wife, Tsitsi. The foundation pays the school fees of some 40,000 orphaned or low-income students in Zimbabwe, South Africa, Burundi and Lesotho. The media mogul is also involved with the Ambassador Andrew Young Scholarship, which enables African students to attend the Morehouse College in Atlanta, Georgia, US.